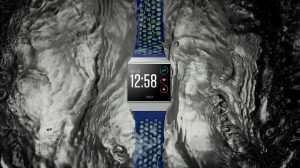 Dexcom G5 Mobile data will be displayed on Fitbit’s Ionic smartwatch. 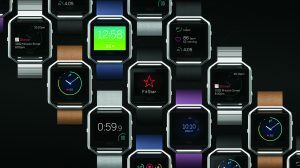 Smartwatch features tools to measure blood oxygen levels and improved heart rate monitoring. Q2 revenue better than expected. 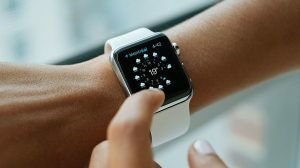 Apple Watch achieved 63% global market share by the end of 2016.